The Art of Collaboration: What it takes to successfully build a collaborative project while continuing to grow your solo career. 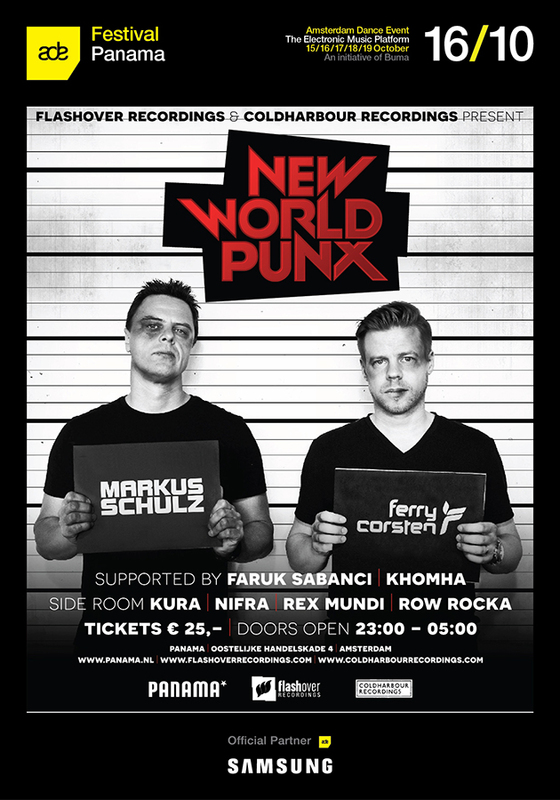 Back in 2012, world renowned DJs Markus Schulz and Ferry Corsten put their heads together to form a new joint venture—New World Punx. 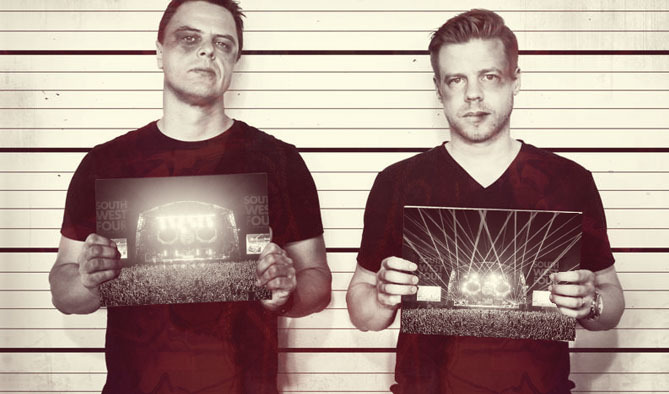 What started out as a spontaneous 8 hour back-to-back set at Godskitchen UK, when both artists were billed on the same night, has since seen the pair become one of the most exciting and refreshing acts in dance music today. With debut sets on some of the world’s biggest stages, including Madison Square Garden, EDC New York, Ultra Music Festival and Tomorrowland to name a few, the pair have fast become one of the most successful collaborations on the scene. At this year’s annual Amsterdam Dance Event, New World Punx will be revealing some of the biggest secrets behind the project for the very first time. Offering an insight into the complexities of successfully building a collaborative venture while also nurturing individual solo careers, the pair will lead a wide-ranging discussion highlighting the perks and pitfalls of working in the music industry, encompassing all aspects of career management. Joined by heavy hitters from all sides of the industry, from artist to management, agent and publicist, every side will be covered to create a truly thought-provoking and educational panel. 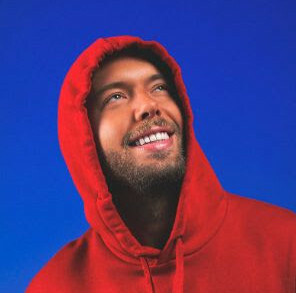 In the evening, Markus and Ferry will be tearing up the decks at Panama night club with a non-stop trajectory of builds to create a ‘perfect sonic storm to cater to the short attention span of today’s tech-savvy music consumers’. Joining them in the main room will be Ferry and Markus’ label protégés Faruk Sabanci and KhoMha from their respective Flashover Recordings and Coldharbour Recordings imprints, while Kura, Nifra, Rex Mundi and Row Rocka will be heading up the side room. Limited tickets are available here.